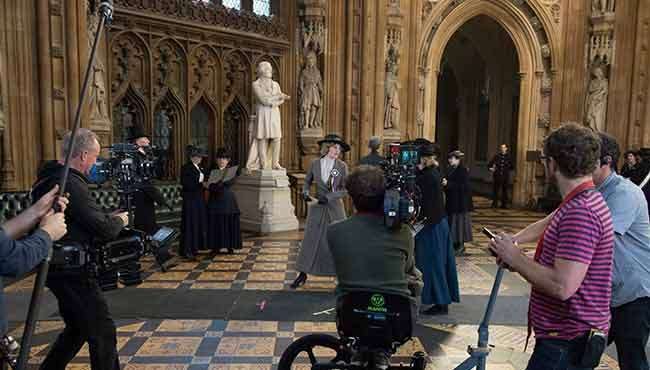 With an all-star cast including Carey Mulligan, Helena Bonham Carter, Brendan Gleeson, Anne-Marie Duff, Ben Whishaw and Meryl Streep as Emmeline Pankhurst, SUFFRAGETTE is the powerful and thrilling first film about the remarkable untold story of the real foot soldiers of the Suffragette movement. These women were not primarily from the genteel educated classes, they were working women who had seen peaceful protest achieve nothing. 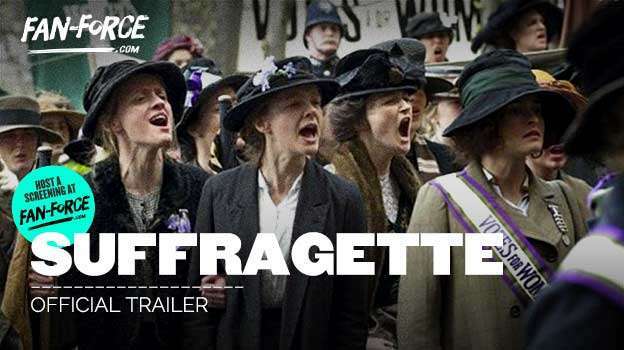 Radicalised and turning to violence as the only route to change, they were willing to lose everything in their fight for equality – their jobs, their homes, their children and their lives. 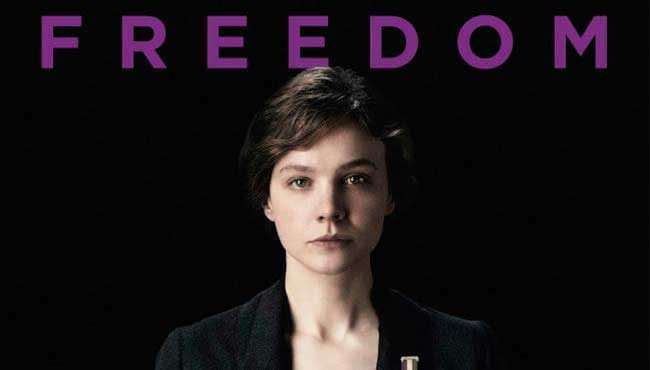 Maud (played by Carey Mulligan) was one such foot soldier. 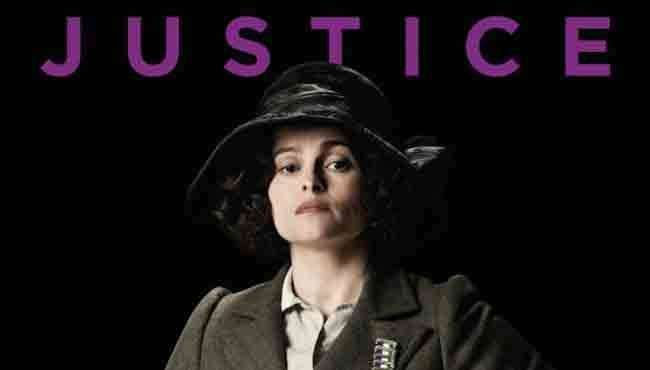 The story of her fight for dignity is as gripping and visceral as any thriller; it is also both heart-breaking and inspirational. 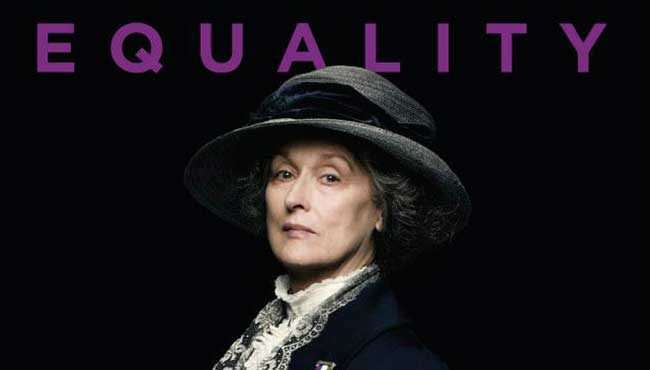 Follow Suffragette and stay up to date with screenings and news.